Cleaning the house should not be a burden. There's no sense in spending long hours scrubbing on tiles and sinks, as well as redoing the cleaning of dishes and laundry to make them spotless. It's also not sensible to spend on extra costs to purchase on many cleaning products just because stains will not go away. The solution is actually simple: use soft water in your house. The source of all the stains and dirt may come from using hard water. Hard water contains several minerals such as iron, magnesium and calcium that cause stains on your tiles, sinks, dishes, laundry, pots, and others. 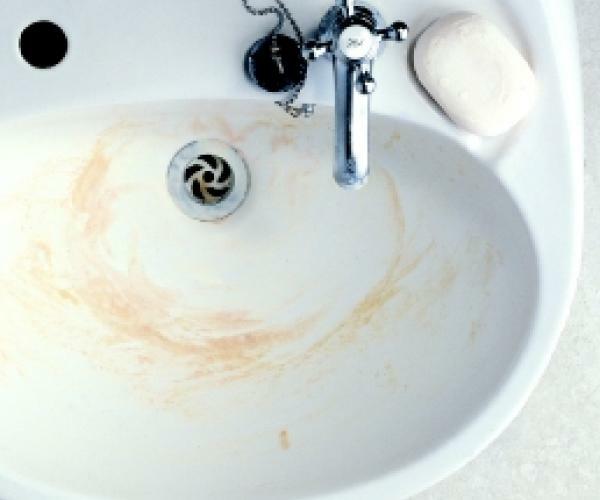 These minerals form scum in the presence of soap, leaving them on faucets, sinks, showers and tubs. Other sources of water may contain a high level of iron that causes rust stains that are not just unsightly but also difficult to remove. It is also hard to achieve spotless dishes when using hard water. The mineral deposits in the water cause spots and streaks that may require further scrubbing and repeated washing. When dishes and pots are washed continuously on hard water, they become cloudy and causes some etches on the surface over time. Even in doing laundry, hard water can cause headaches. The presence of minerals causes the improper mixing of detergent with water. It reduces the cleaning power of the detergent that would require several cycles in your washing machine. Minerals also tend to stay on fabrics. The colors of the clothes will fade faster, causing the bright colored shirts to become dull while the whites become dingy. Even towels reduce their absorbent features as they tend to become lousy and less fluffy over time. The best solution for problems caused by hard water is by having water softeners at home. Soft water does not contain minerals and impurities that are present in hard water. You will no longer spend long hours cleaning. Soft water does not form scums in the presence of soap making your fixtures, glass wares, dishes, and pots to be spotless. There will be no more stains caused by iron and other salt minerals. With soft water, you will achieve a cleaner house in just a couple of minutes.